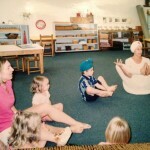 INTERESTED in beginning a children’s or teens YOGA CLASS series or workshop with Atma? For Example: Animal Adventure Yoga 3 -7 years. 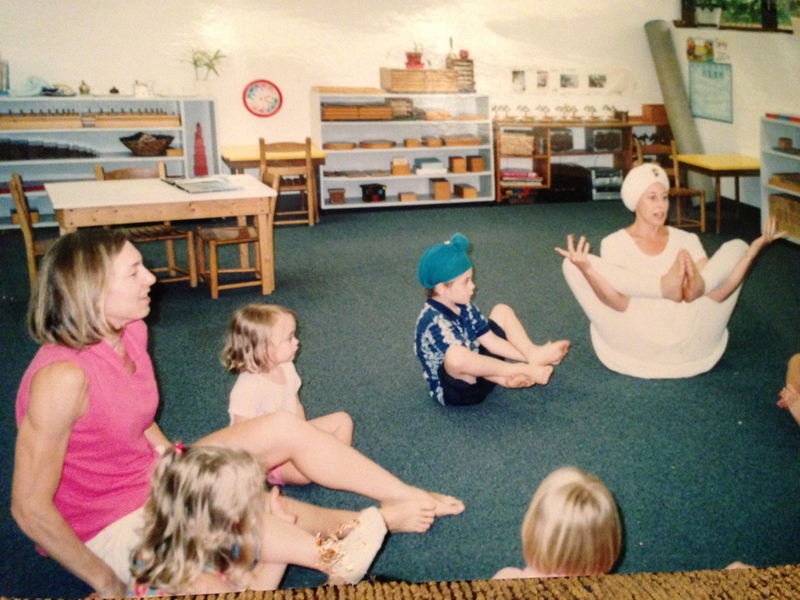 In children’s yoga classes, we use imaginative poses, sing songs, and play games. Developing a greater awareness of their body physically and emotionally can lead to greater self-discipline, self-confidence, better body coordination, and ability to focus. And it’s fun! *Check out all the Arts Ballet children’s classes ~ early childhood music & movement, ballet, modern, jazz, musical theatre ~ yoga poses are interwoven through most classes!